Degradable packaging has become a trend in product packaging and is welcomed by branders and consumers. 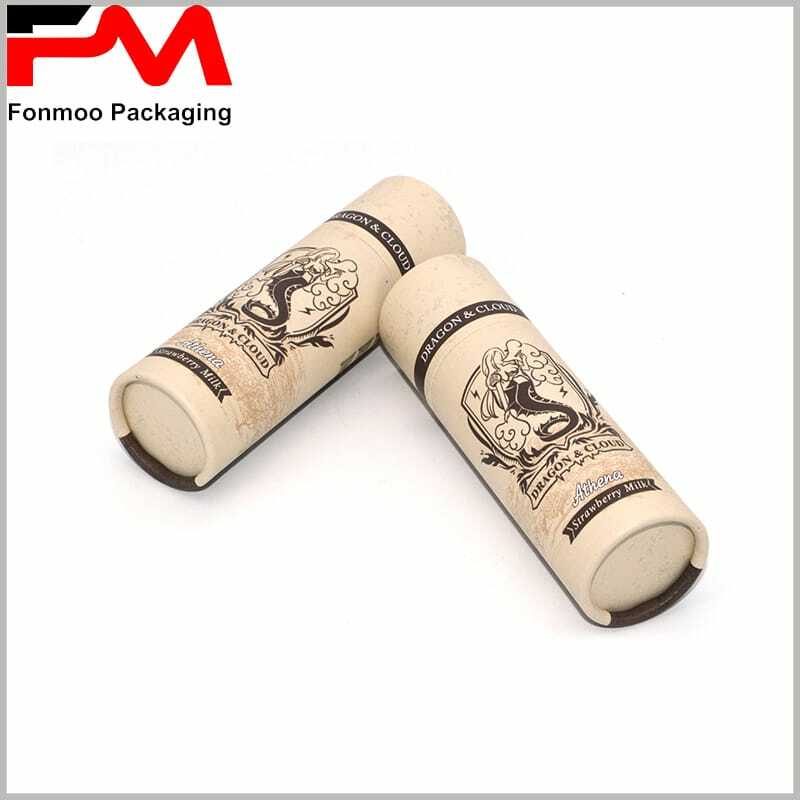 Paper tube packaging for food, the materials used are degradable cardboard paper and copper paper, which will not pollute the environment, so it is widely used in various food packaging, such as candy packaging, dried fruit packaging, cheese packaging and so on. 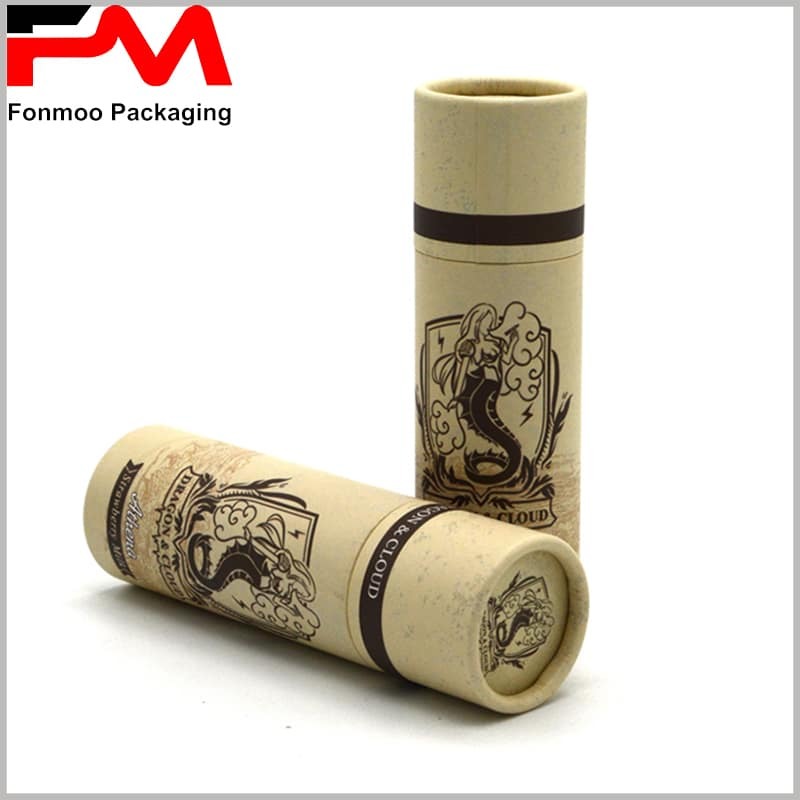 Since the paper tube packaging is a custom package, the package size and packaging design style can be determined according to the product. 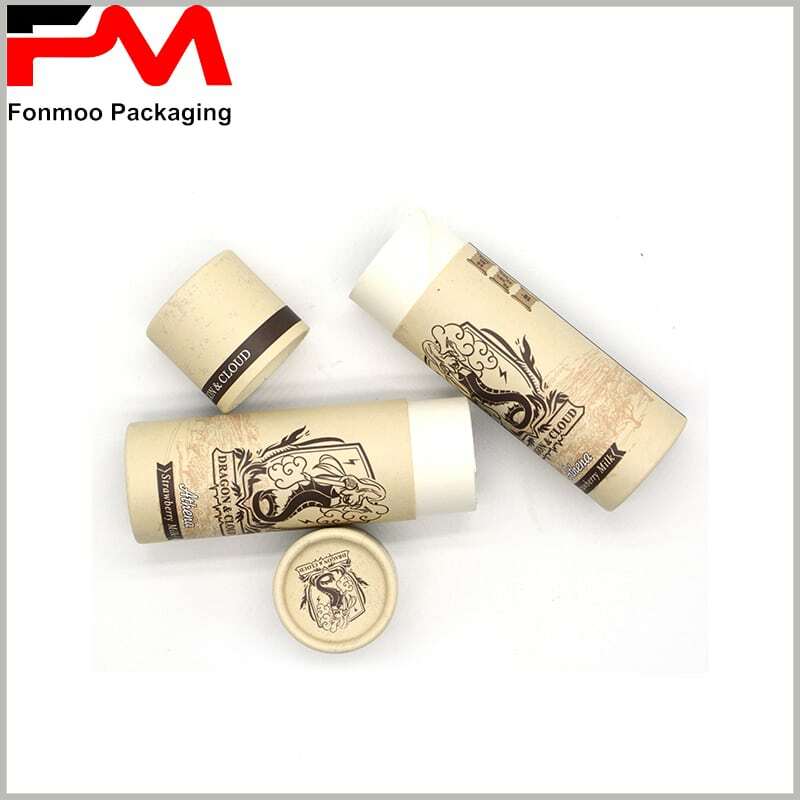 It is very advantageous to determine the food packaging according to the product, which can fully reflect the product characteristics and brand name to consumers and attract consumers to purchase products. The high quality of food tube packaging is mainly due to the fact that the edges of the top and top covers are smooth without any creases, which would be very difficult. But at tube boxes.com, we can ensure that there are no creases on the edges of each paper tube to help you present the best packaging and products to your customers.